Description Can you save the village and the world through this 16-bit style game of fast action and fast clicking? Destroy enemies with a simple click and stop them from destroying your party. It sounds easy, but it's much more challenging than you think. With an awesome soundtrack, fun retro styled graphics and a slew of monsters, this one is sure to be a hit! - Remember that obstacles fall in certain patterns and places, so you don't necessarily have to click on every obstacle to pass the stage. Just make sure your people won't get hit! - You get multiple chances to save the world, so don't sweat it if you don't make it the first time through. - Don't forget to grab the golden statues! They disappear pretty fast. - If you complete all the worlds in the first go, you'll earn an extra person to your party! 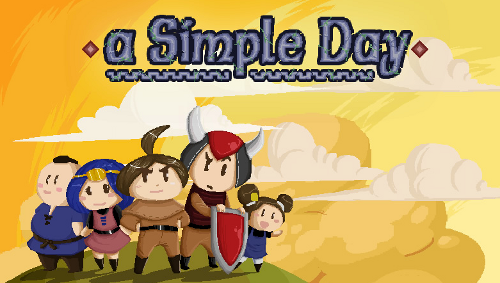 - Each subsequent quest through the whole world is a harder game, so be prepared for some fast clicking! I love this #retro one button #shooter, just great and too #addicting!